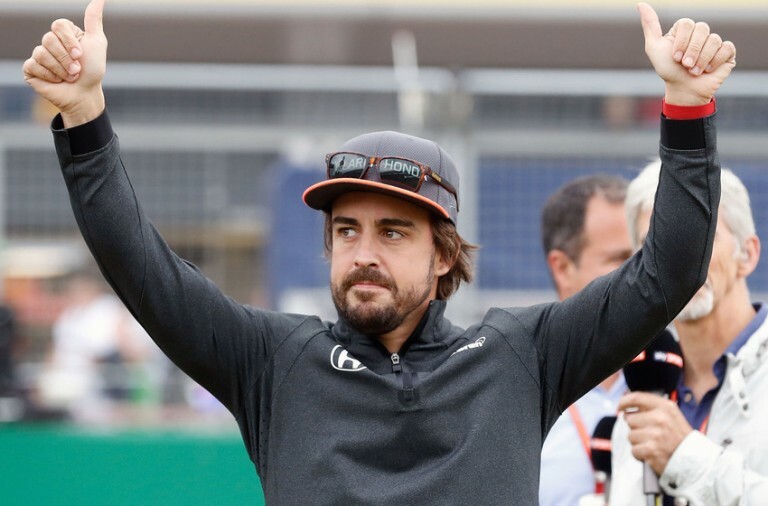 Fernando Alonso has said that the upcoming Indianapolis 500 will be the biggest challenge in his attempt to win the remaining two legs of motorsport’s Triple Crown. 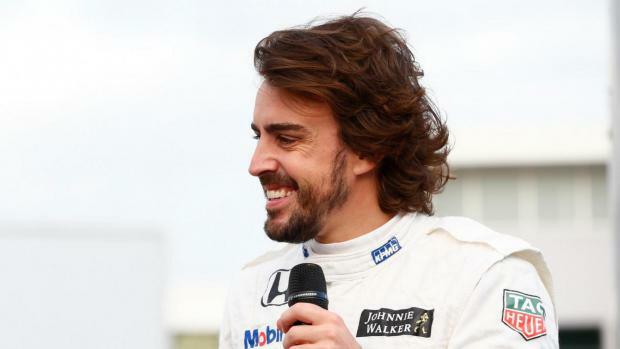 Alonso will miss next month’s F1 race in Monaco to make his first appearance in the American race in a McLaren-branded Andretti Honda car. He has won the Monaco GP twice and is attempting to add the Indy 500 and the Le Mans 24 Hours to his list of titles before he retires from racing, something only achieved to date by Graham Hill. 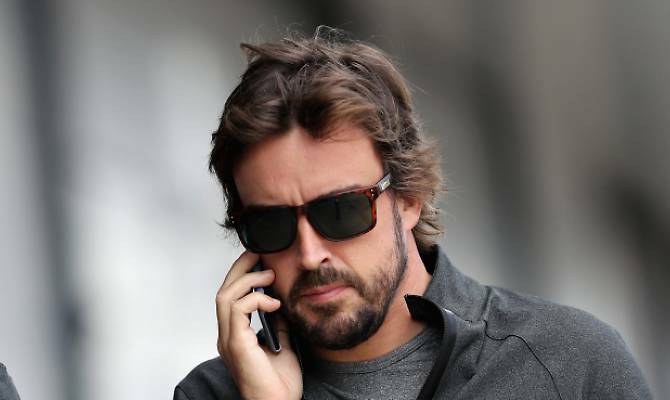 Alonso will drive on the Indianapolis oval during a test on May 3 after the Russian GP; the Indy race then takes place on May 28. Te llevaré en el casco Gonzalo. Correré por ti. Aquí en la F1 y toda la familia del karting en el Campeonato de España del 5,6y 7 de Mayo en La Morgal. Eterno. He explained that he has been thinking about the Triple Crown challenge for around four or five years as he thinks it would make him a “more complete driver”. However, having not raced in Indy races before he is aware that he has much to learn. He described his attempt as a “unique thing” and said that he is “aware of the difficulty”. His plan is to immerse himself into IndyCar in order to learn about the racing and car nuances in-between his F1 commitments at the Russian GP and Spanish GP on May 14. Gil de Ferran, the 2003 Indy 500 winner and former Honda F1 sporting director, will be assisting him. Will McLaren-Honda Split Following Canada Engine Failure?